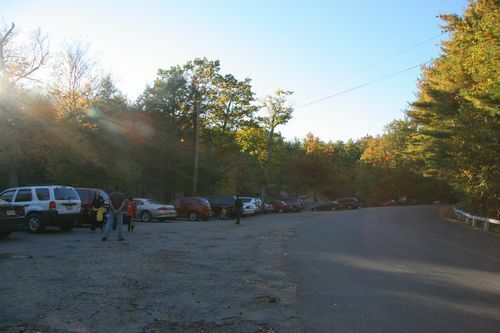 These photos were taken on a visit on October 8, 2006 to Purgatory Chasm in Sutton Massachusetts. There are 87 photos in this slideshow. Enjoy! The pictures on the topic of Purgatory Chasm Photos for this slideshow were all taken by Bob See.